Banners.com printed a couple of vinyl banners for the Mahnomen Indians football team. They applied some Velcro to the banners so they could be used as a break away banner at their football game. If you are interested in getting some vinyl banners for your football team, visit our football banners page. 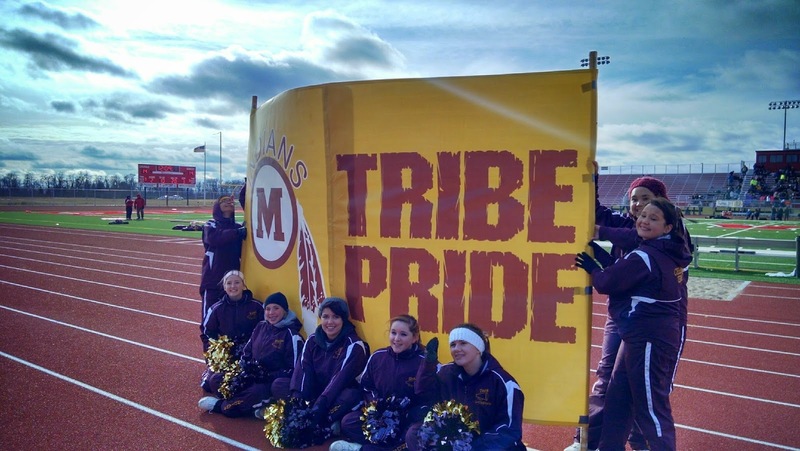 If you would like a custom banner like Mahnomen, contact us for some ideas or a custom quote.